It's Pura Vida. The good life. 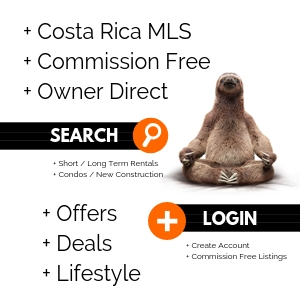 The Essential Costa Rica Travel and Lifestyle Network. 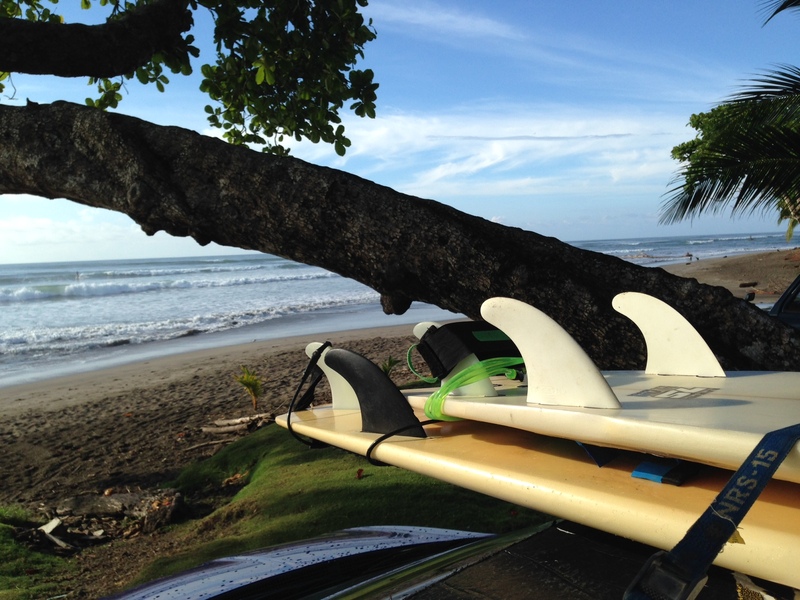 Explore Surfing, Yoga, Ecotourism, Medical Tourism and Real Estate / Vacation Rentals. 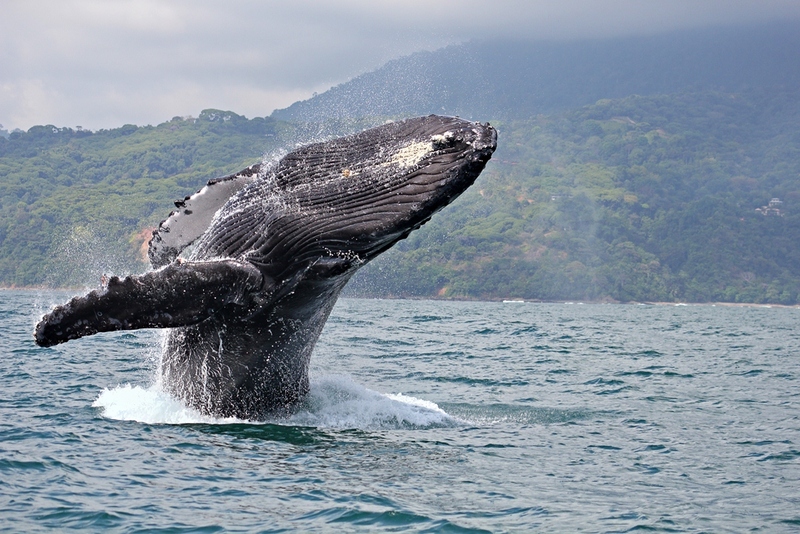 The best way to describe Costa Rica – is “pura vida”. 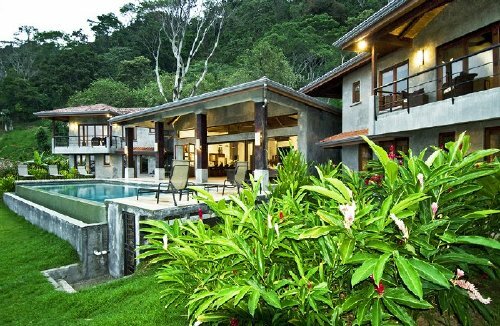 Costa Rica is known as one of the world’s happiest countries. 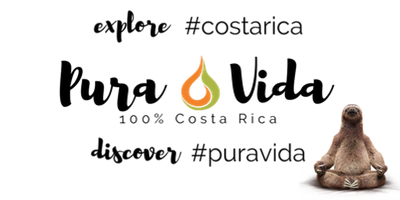 Literally translated as “pure life”, pura vida is used as both a greeting, a goodbye and as a synonym for “excellent”. Where did ‘pura vida’ come from? A film called Pura vida came to Costa Rica from Mexico in 1956. 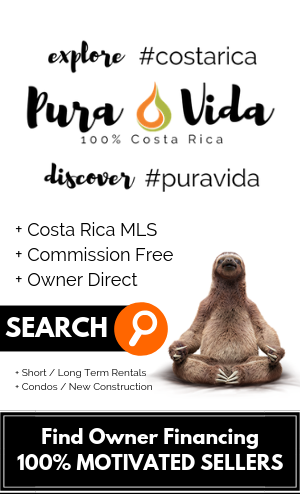 In the movie, “Pura vida” is the expression of eternal optimism used by a comic character, who unfortunately can’t seem to do anything right. 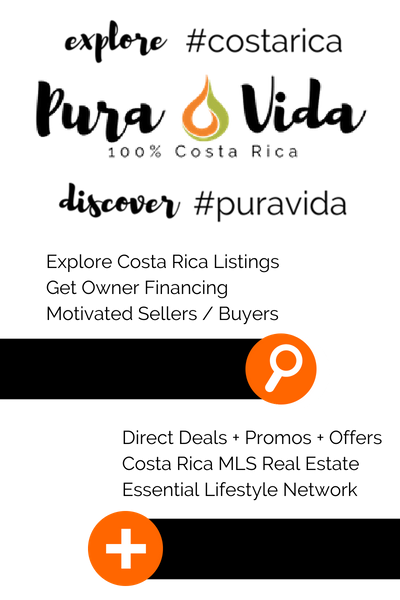 The phrase “Pura vida” was then used nationwide by 1970. Today the phrase is essentially the unofficial motto of Costa Rica. 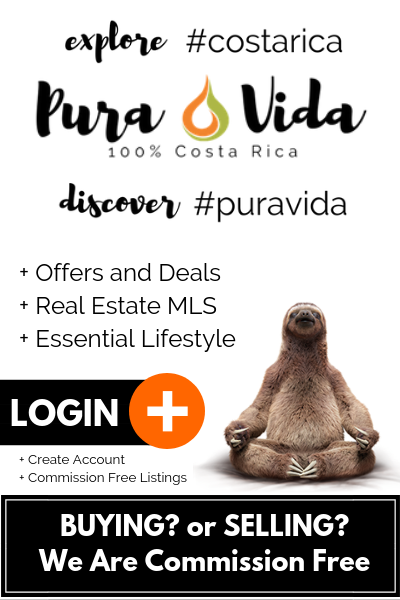 Pura vida is so uniquely Costa Rican that if you hear someone say it, you can be assured that they are either a Tico or they spent a significant amount of time living in Costa Rica. It’s a statement about life, and how you choose to live it. 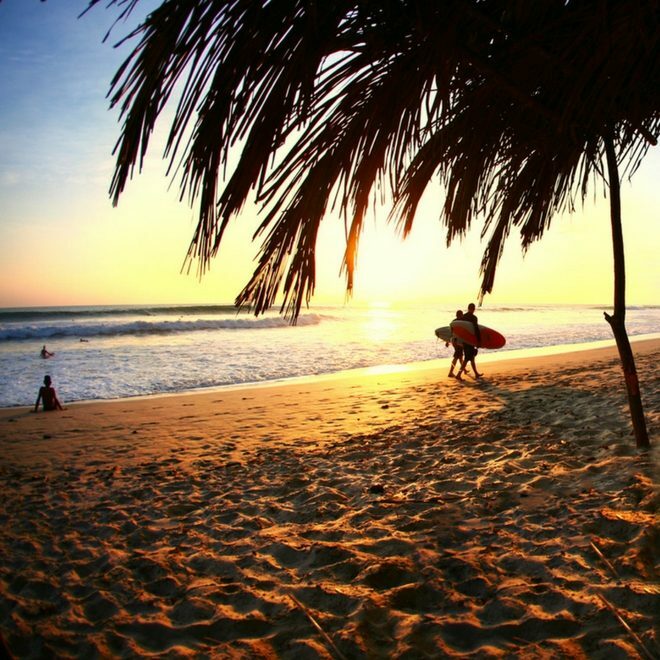 “Pura Vida” is more than just a saying… it’s a lifestyle!